Today, Metalhead Software announced that Super Mega Baseball 2, will be playable publicly for the first time via the showfloor at PlayStation Experience on December 3rd and 4th, as well as narrowed down the game’s release date from 2017 to mid-2017. 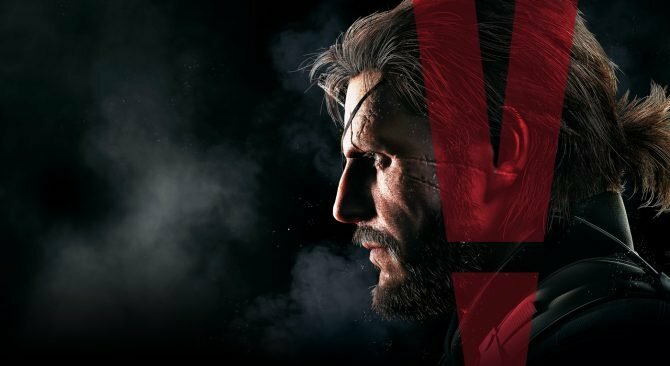 As we already knew, the sequel will be in similar vein of the first game, just with more features and options, especially in customization. 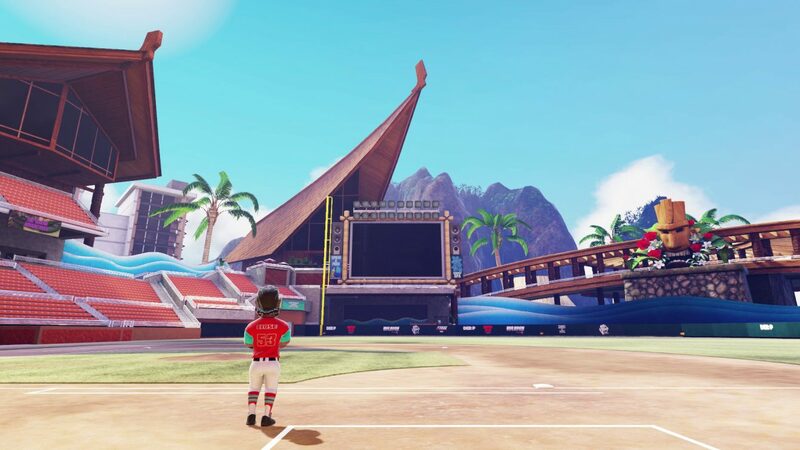 To put it simply, Super Mega Baseball 2 will look a lot better than Super Mega Baseball 1. You will also notice a more mature vibe, with the focus of game (which was derived from fan feedback) to be presentation, customization, and online play. The online multiplayer will support co-op and versus player. Single player and local couch co-op have also been confirmed. I’m not going to get into detail about Super Mega Baseball 2’s online gameplay right now as we have a lot of work on our plate still. What I will say is that the style of play you’re used to with Super Mega Baseball will carry forward into online play. 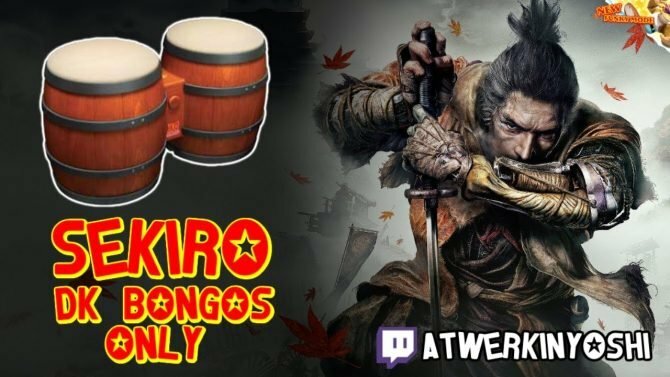 It’ll be friendly to newcomers of widely differing skill levels via the Ego difficulty system, ruthlessly competitive for players who are up for it, and will maintain the game’s ultra-rapid pacing to ensure you can get a lot of fun out of even short play sessions. 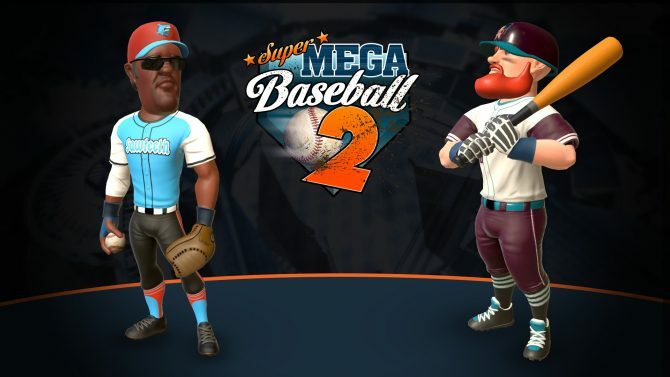 The unique and very light-hearted look of Super Mega Baseball 1 had a certain charm for some, but to others may have communicated that the game did not take its subject matter seriously. It probably led some folks who would have otherwise enjoyed the game to overlook it. Any of you that played Super Mega Baseball 1 of course know that it does in fact take its subject matter very seriously, but we want to make sure there won’t be any doubt about that with Super Mega Baseball 2. Expect to see more realistically proportioned and more detailed characters, a modernized interface, and a vastly improved lighting and material model (the technical term is Physically Based Rendering — all the cool kids are doing it these days). Think of the presentation upgrades as an initiative to make sure you have an easy time recruiting your friends to play with you.